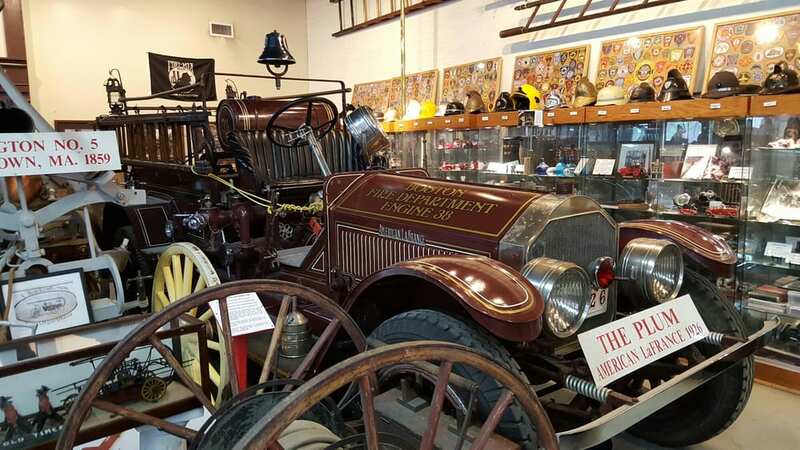 The mission of the Museum is to preserve and display fire fighting memorabilia from the Greater Boston area, educate and inform the general public on fire safety, restore and maintain the landmark building we occupy, and to support the fire service in general. The Boston Fire Museum has occupied the old firehouse at 344 Congress St in Boston’s seaport district since 1983. 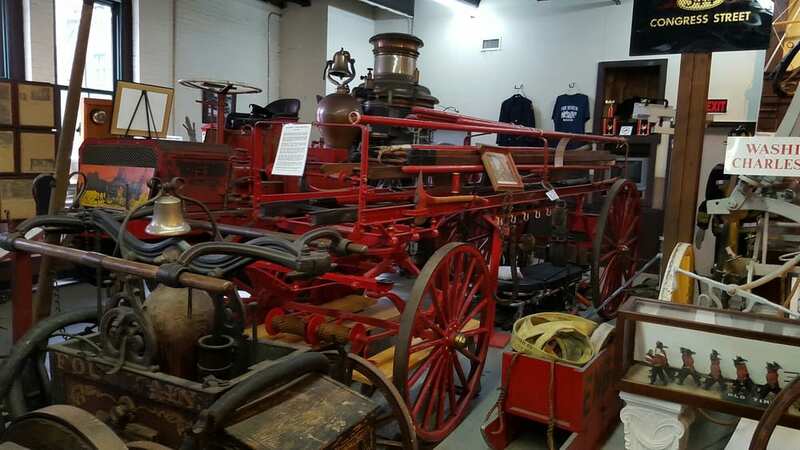 The Museum Committee, which oversees the operation of the Museum, is an all-volunteer group dedicated to informing friends and visitors about the history of fire fighting. 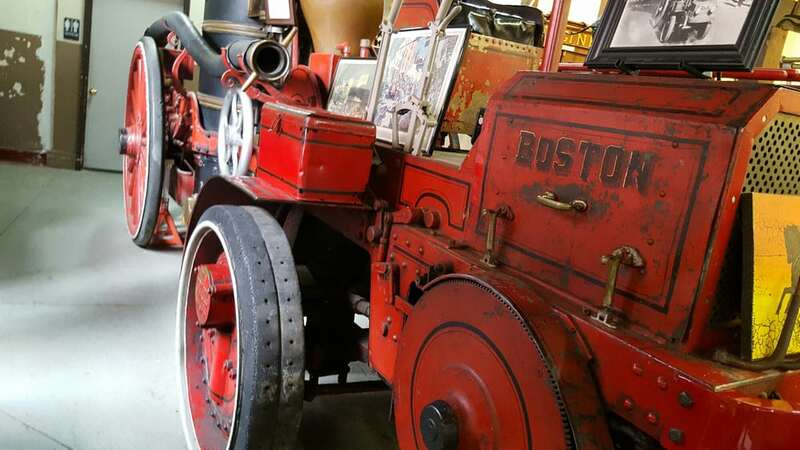 Since the Boston Fire Department is one of the oldest in the nation, there is a rich tradition to salute. 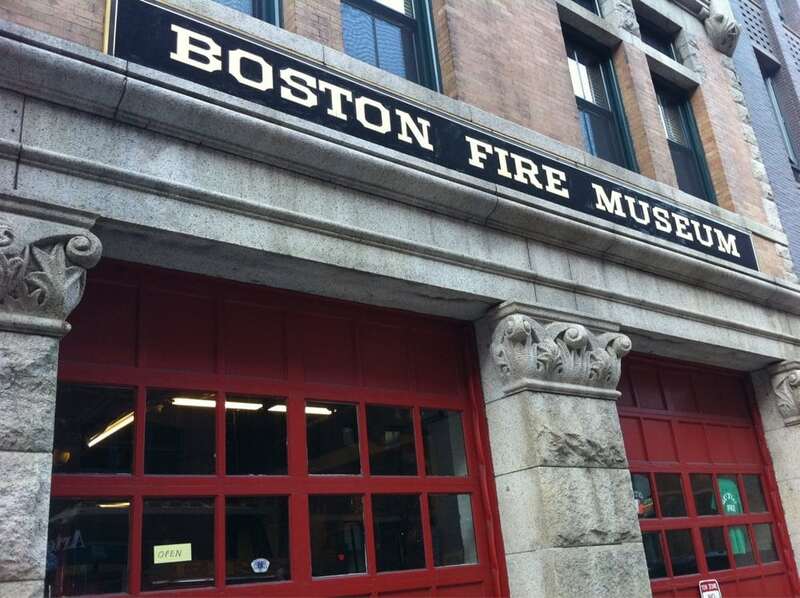 The home of our parent group, the Boston Sparks Association, is on the second floor. 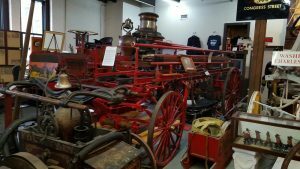 Our museum collection comprises fire alarm displays and artifacts, firefighting equipment, antique fire apparatus, and photographs. We look forward to seeing you at the museum, but if you are unable to visit we have provided an online audio tour of our collection. Click here to listen to the self-guided streamable audio tour on soundcloud.